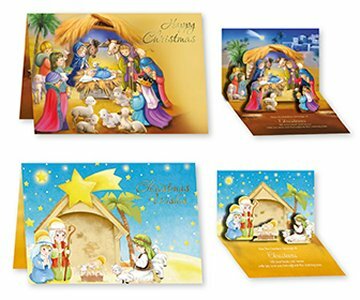 CATHOLIC GIFT SHOP LTD - Pop Up Christmas Nativity Cards. Pop Up Christmas Nativity Cards. Now and throughout the year.